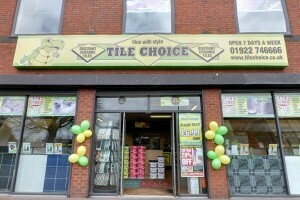 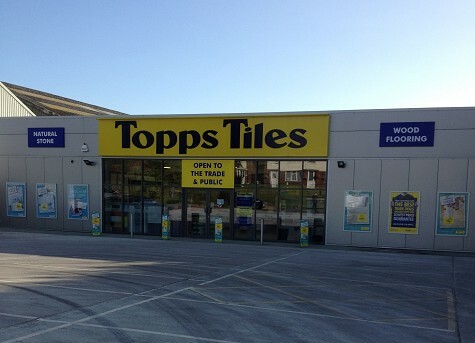 Welcome to Tile Choice, Lichfield. 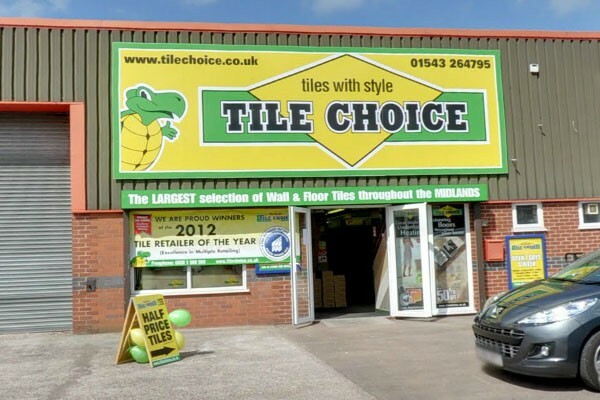 Andrew Dale: My staff and I pride ourselves on providing the best possible service to all our customers whether trade or general public. 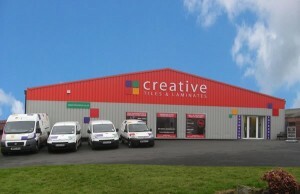 Furthermore we have years of knowledge and experience of supplying major construction projects around the world. 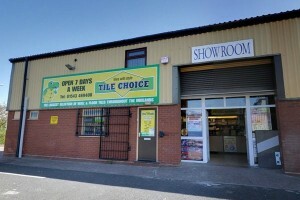 We have a full and extensive range of both wall and floor tiles complete with a comprehensive range of ancillary products. 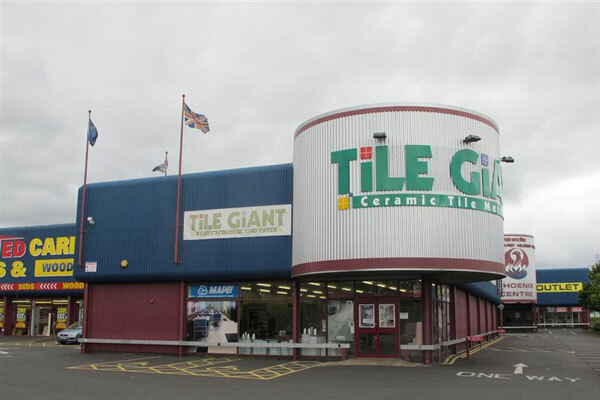 So whatever you are looking for and whatever your budget we have the range, coupled with our personal service to ensure that you get your dream room, so come on in and see for yourselves what we have to offer.